To use the hands-free device, you speak a trigger phrase — "Hey Siri," "OK Google," "Alexa" — and then ask a question or make a request. The speakers are powered by voice assistants like Siri and Alexa that talk back. If you own an Amazon Echo, listening to SDPB Radio is as simple as saying “Alexa, play NPR.” The device might ask what station you wish to listen to, and in that case answer “SDPB Radio.” You may also answer with the call letters of your nearest SDPB radio station – “KUSD,” “KESD,” “KBHE,” etc. 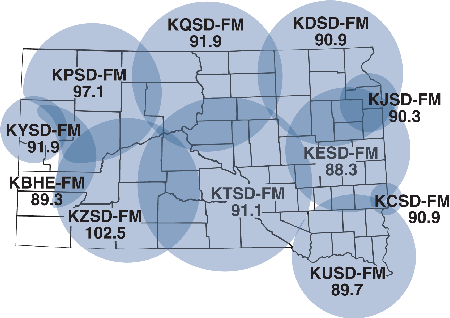 (see our radio coverage map below). The voice assistant known as “Siri” powers all Apple platforms. 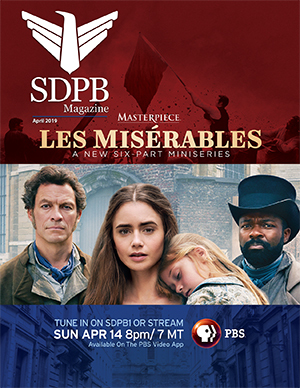 You will need to open the Apple Music app and choose SDPB Radio’s stream to hear local programming on your HomePod. For more information about operating smart speakers, search for the owner’s manual of the device you own online. 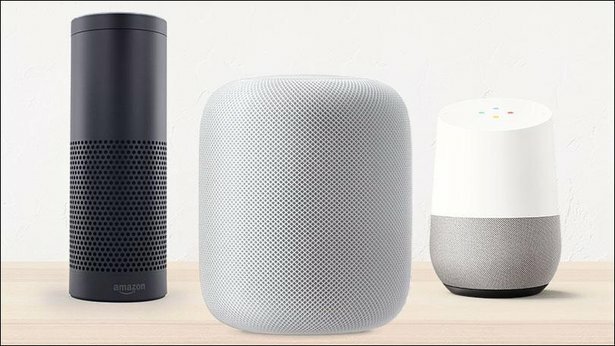 If you are interested in purchasing a smart speaker, you can learn more about the Amazon Echo(“Alexa”), Google Home and Apple HomePod online.